JAMIE WALKER, Ost & Meyer Vs 7 Skies, Luke Bond, Super8 & Tab, Jorn van Deynhoven and more. Hello #trancefamily and #edmfamily! 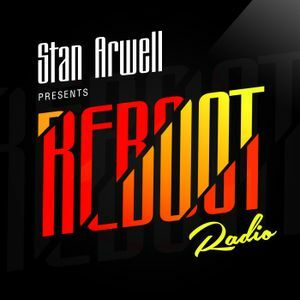 Welcome to Reboot Radio with Stan Arwell episode 004! This week you will hear hot stuff from Jamie Walker, Oliver Smith, 7 Skies, Ost & Meyer, Ronski Speed, Super8 & Tab, Cold Blue, Dennis Sheperd, Ana Criado, Johan Malmgren, Lynn Olsen, Hanski, Chris James, Arty and more! Push the button and enjoy the sound!